My story begins twenty-five years ago when I was a front line support worker in a Semiahmoo House Society group home. At the time, things were not going that well in the group home. My supervisor was somewhat harsh and temperamental with staff and there was a lot of tension there. We all knew that this was not a good situation but did not know what to do about it. On a particularly tense morning, one of the ladies who lived in the home turned to me and asked, “Lise, are you ok?” Here she was, having no choice about living in a fairly unpleasant situation, asking me if I was alright. At that moment I realized that I needed to do something and went to management and told them about our experiences in the home. I felt I owed it to the people who lived there to address the situation. Things didn’t turn out 100%, however I learnt from that situation how I wanted to feel as an employee and how I want everyone else to collectively feel about the work that they do at SHS. Most importantly I wanted the people we support living in a home that was peaceful and not affected by the tension we were experiencing in the work place. Since that day, I have tried my best to communicate with people when there have been problems with the organization. I also have an open door policy with staff and people we support. I want them to let me know when there are issues in their services, programs, or homes so I can help make things better. We are a community here and work together to make lives better. Sometimes the not so positive experiences are the ones that make lasting impressions and differences. It is a journey, but we are always heading in the right direction. It has been a privilege to grow as a person in this organization. The focus on family and relationships is what keeps me here, committed to making a difference in the lives of the people we are privileged to have relationships with and to the employees who work so hard to make us great. 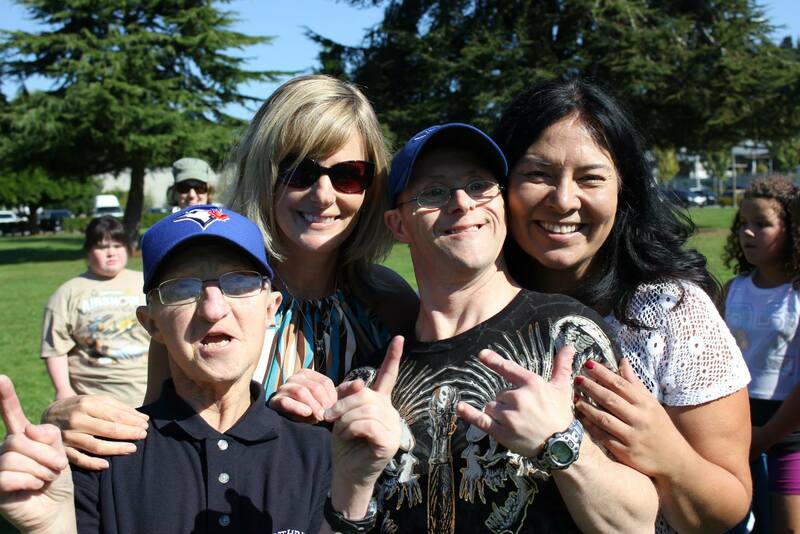 Semiahmoo House Society, a non-profit organization located in Surrey/White Rock, exists to provide quality services and supports to people with disabilities and their families in the community. The Semiahmoo Foundation, located in Surrey/White Rock, exists to fund, support and enhance the programs and services delivered by Semiahmoo House Society.